Water: No worries about water. Some water springs on the path, in any case carrying some extra water betwen Faralya (above the Butterfly Valley) to Kabak would be a good idea. Food and supplies: There are small grocery stores or pensions even you do not want to stay in both Faralya and Kabak, camp somewhere in nature, anything needed can be supplied in limited terms. You may ask tomatoes, cheese or bread to pensions as well. In Kozagac, you may ask for Kezban Goktepe (+90-539-948 59 55), she may prepare food, tea or refreshments if you request. No need to look for a grocery store or market cause this is not available in Kozagac and Kirme. While descending to Faralya there is Turkish Gozleme (type of flatbread with cheese or herbs) and refreshmets available at Lemon Cafe, Kirme (+90-538-669 57 90). This is one of them. People living in Kirme or Kozagac started to run their houses or gardens like cafes. So keep your eyes on while passing by and don't be shy cause they are willing you to get in. Accommodation: Lodging is possible in both Faralya and Kabak. In Faralya, you have several accomodation options but George House is the most well known one that you are not able to forget its location. George House (+90-252-642 11 02, +90-535-793 21 12). There is accomodation option down by Butterfly Valley but just ask availability to George House (may be they can help on this matter) before you go down. In Kabak, there are pensions and camping locations available down by the beach or upper sections. On upper section there is a quiet and tidy pension consists of bungalows, Olive Garden (+90-252-642 10 83). Down by the sea there is Sea Valley Bungalows (+90-252-642 12 36), Kabak Natural Life (+90-252-642 11 85) or Cosmos Lounge (+90-532-546 32 13). Cosmos Lounge has camping and bungalow options with reasonable prices where located on the service road going down to Kabak Beach. It is located on upper side of Boncuklu Beach, which is very close to Kabak Beach as well. On upper section there are two well known pensions as well, Tree Houses (+90-252-642 12 12, +90-532-721 97 35) or Fullmoon Pension (+90-252-642 10 81). If you plan to accomodate in Ovacik one day before your Lycian Way start, Vento Hotel (+90-535-834 97 34) or Sultan Motel (+90-252-616 61 39, +90-542-417 04 05) which is very close to starting point, can be called for reservation or quote. There are many options available in Hisaronu and Ovacik. Path Difficulty: A moderate path. At the beginning of the route you start to climb with marvellous Oludeniz view. There are some other climb after you leave Faralya. The path can be considered between easy and moderate that mainly goes in the rural roads, forest and meadows. Don’t forget to watch the beautiful Oludeniz view. If you wish to go down to Butterfly Valley you may leave your backpacks to a pension in Faralya cause you need to use the ropes to go down. Keep in mind that you need to reserve 3-4 hours minimum for Butterfly Valley if you do not want to camp at Butterfly Valley and propose to end the day at Kabak Beach. 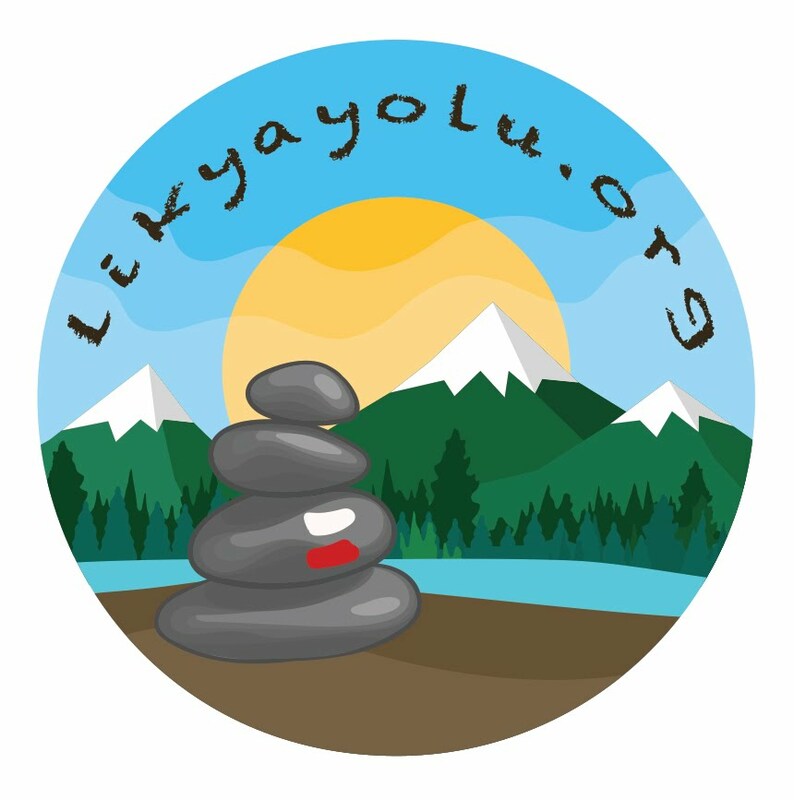 Path Elevation Graphs and Photos: Please refer to our sister site www.likyayolu.org. For this path, you can find some detailed information on this LINK. Although site is in Turkish, photos will give you a direction how the paths look like. Please do not hesitate to ask if you have any questions. We'll be happy to help.